How does one craft a new anthem for a decade some 30 years past? I have no idea, but Stan Bush has done it. The man behind "The Touch" contributed a new track to a special limited edition Shadow Warrior 2 vinyl EP, and it's so inspirational '80s rock it feels awesome. According to Stan, whom Kotaku spoke with earlier today, "Warrior" is a song he'd pretty much completed two months ago, when the folks at Devolver Digital came to him with the idea for a special EP to commemorate the sequel to 2013's Shadow Warrior reboot. The name is just a coincidence. He sent them the track, they had him up the tempo a bit, a magic was born. Isn't it perfect? Those analogue keyboards, the driving beat, the guitar solo — I just want to go punch something in the face for justice right now. "Warrior" is one of four tracks on the EP, which also features the previously released "Never Surrender," a more recent version of "The Touch," which was featured in the first Shadow Warrior game, and a special version of "The Touch" featuring commentary from game protagonist Lo Wang. For that last track Stan sent Devolver the stems created for the Guitar Hero version of "The Touch," which Kotaku readers may have had a hand in. The entire EP can be heard over at Soundcloud. 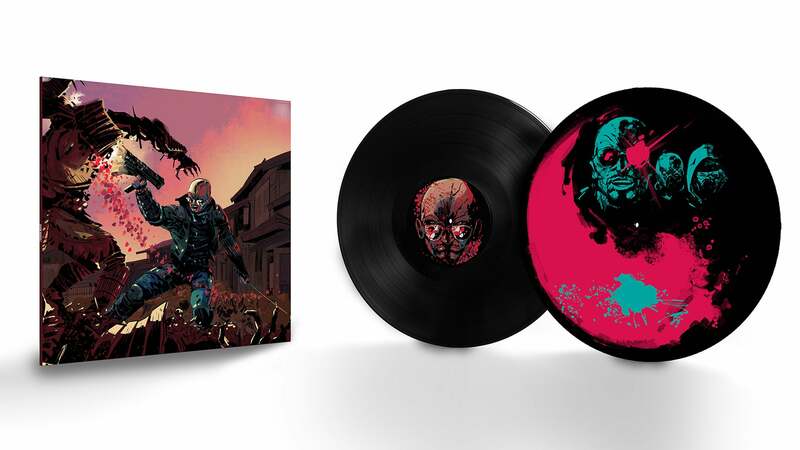 The limited edition vinyl is up for order over at Laced Records, where $US60 ($79) gets you the record in black or gold and a Steam code for Shadow Warrior 2, due out October 13. Stan says "Warrior" will also be available on iTunes eventually. I'm going to go get into my car and drive somewhere triumphantly now. Warrior! Does anyone know if there is a local supplier of video game vinyl? I see a lot of great video game vinyl available at small distributors overseas, but the shipping to here is quite expensive sometimes. This one isn't too bad, I guess. It quoted me 15 Euros ($22AU) for shipping, but I've seen some that are double that. BUT WHAT ABOUT THIS SONG - ArrrgggGGGHHHH Damn you Devolver!!!! I MUST BUY IT - TAKE MY MONIES!!! 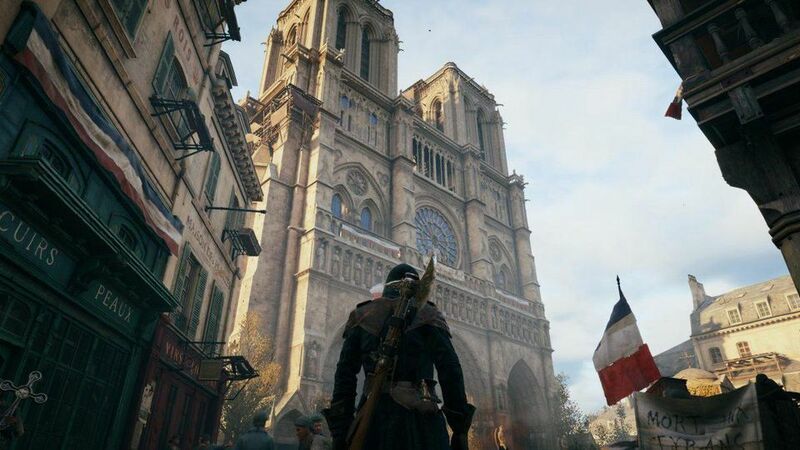 But seriously the soundtrack for this game needs commercial release - I think it's worthy of mainstream airtime.